Spanish names for girls are so lovely! 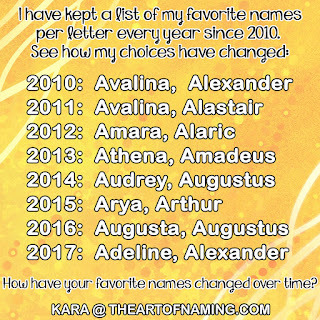 If you are looking for a name with Latin flair, take a look at this list! Every one of these names would flow wonderfully with a Spanish last name, and some of them would even work with a non-Spanish last name. No matter what origin your surname is, you've got to admit that these names are beautiful! Which is your favorite? 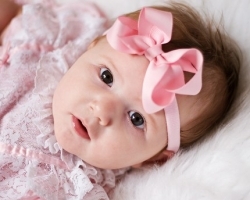 Unusual and Quirky Middle Names for Girls! Baby Naming 101: Spell It Right! © theartofnaming.com. All rights reserved.